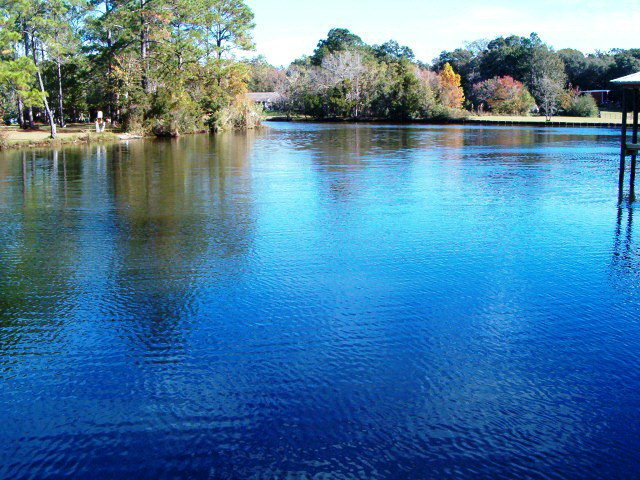 Located in Baldwin County north of the beaches of the Gulf of Mexico, Foley AL has homes, condos, golf homes, and waterfront homes. Prices range from under $100,000 for a condo, to new construction in Wellborn Lake Estates or Glenlakes in the $200,000 - $400,000 range, up to waterfront homes on the Bel Secour River or Wolf Bay for over $500,000. Read on following the listings below for more information on Foley AL real estate for sale. There are several “DR Horton” and “Express Homes” built homes in communities in Foley, from smaller but still spacious homes starting in the $128,000s to larger, more upscale homes starting in the $235,000s. Some of the neighborhoods with new homes and newer homes, include the following. Did you know that we can be your agent and help you purchase D R Horton homes? You get the same great deal at no extra expense plus we can show you homes outside of Horton subdivisions making sure you have a great basis for comparison! Listing courtesy of Local Property Inc.